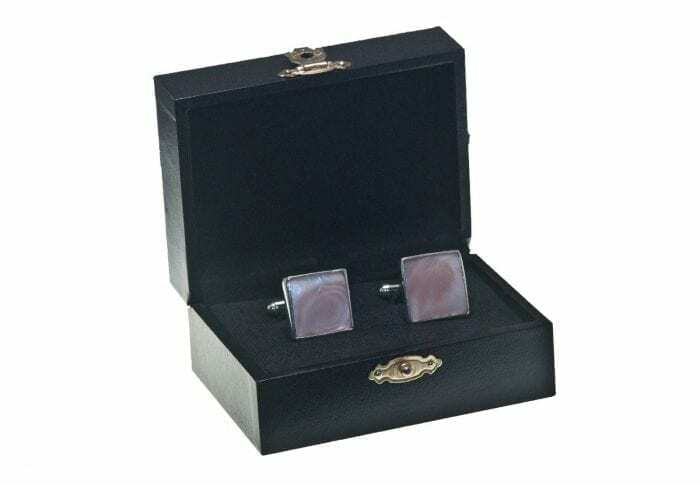 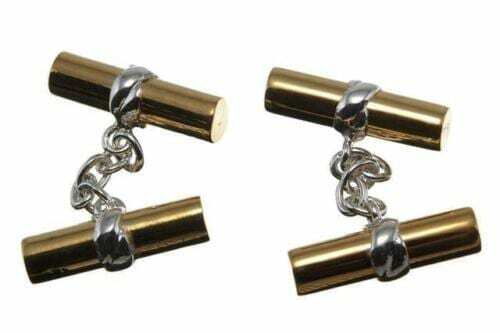 Mother Of Pearl Cufflinks square genuine and very smart.. 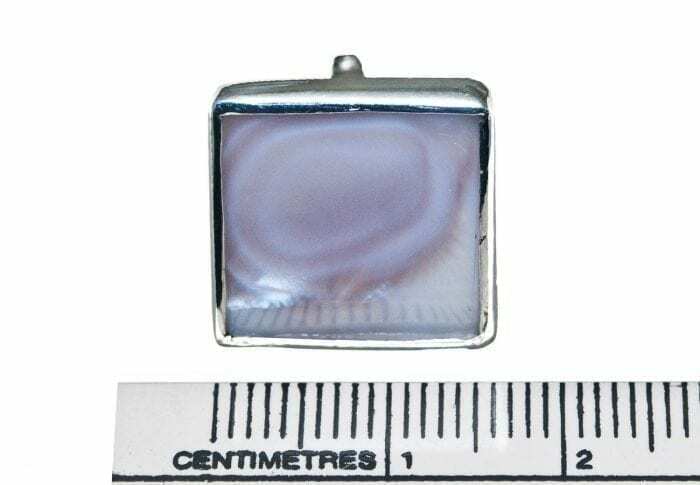 The two pieces of mother of pearl measure 16 x 16 mm (5/8 x 5/8 inch). Superbly crafted from high quality of mother of pearl. 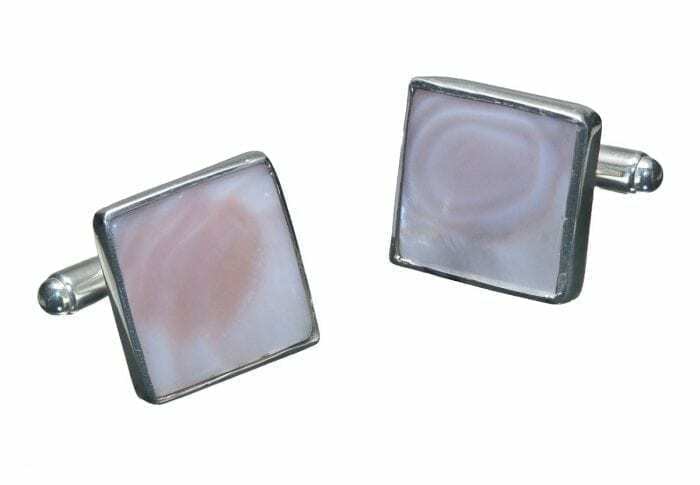 The mother of pearl has been mounted to sterling silver swivels for easy fitting into your cuffs. 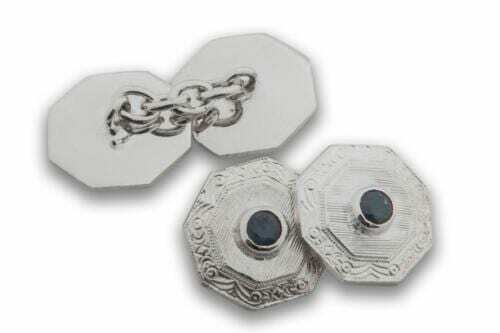 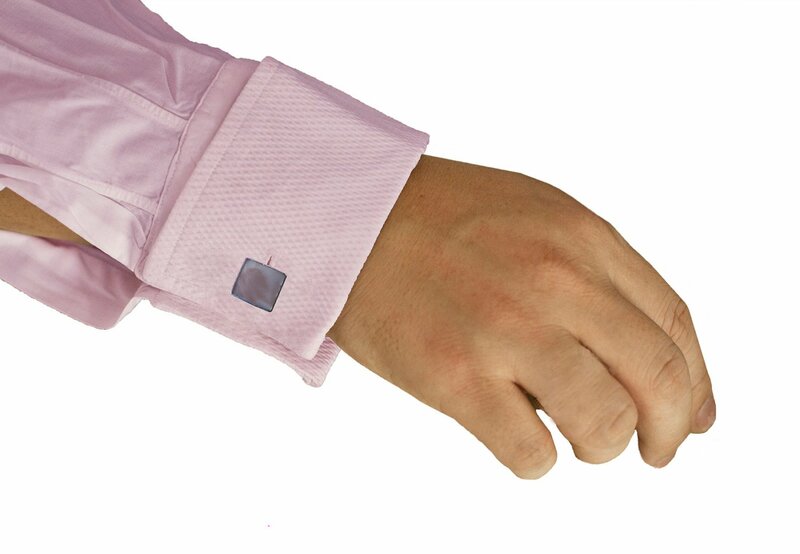 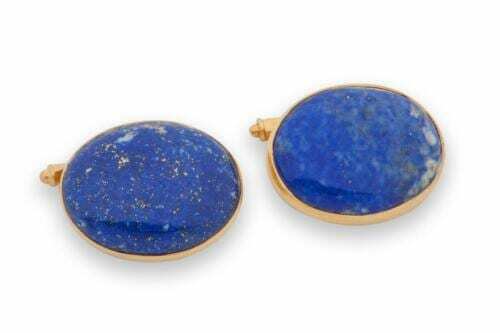 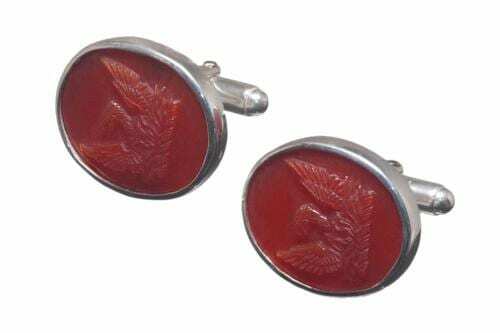 They are good strong impressive top quality mother of pearl cufflinks suitable for formal occasions or casual wear.